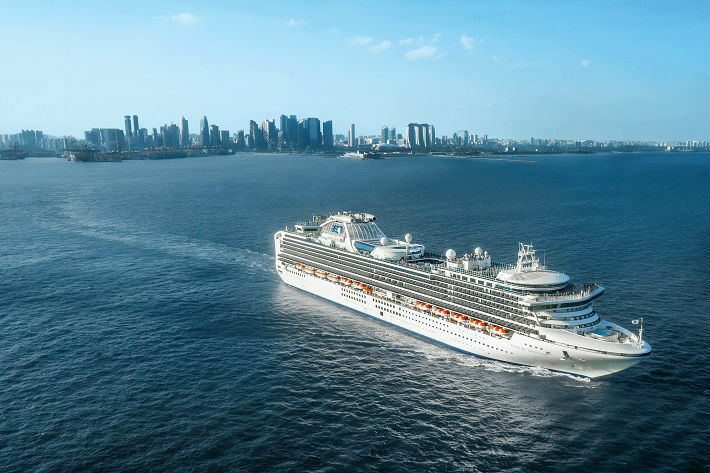 Following the previous announcement about celebrity speakers, Princess Cruises has revealed its second line-up of stars to step on-board the line’s Sapphire Princess. Celebrities will feature on-board the 2,670-guest vessel as it sets sail to Northern Europe and the Mediterranean between May and October this year. At least one celebrity will feature on each Sapphire Princess sailing during the UK season, aside from a three-day Channel Islands voyage in October. Each guest hosts a 45-minute talk with questions and answers, as well as meet and greet sessions including photographs and book signings – letting you meet your idols up-close! William Roache (actor, Ken Barlow in Coronation Street) who will appear on a 14-night Baltic Heritage cruise in June alongside his son, Linus Roache (actor, Michael Cutter in Law & Order). Valerie Singleton (radio and TV presenter, Blue Peter, BBC Radio 4) on a 12-night Canary Islands cruise in October. Ann Widdecombe (former Conservative Party politician, Big Brother, Strictly Come Dancing) on a 12-night Canary Islands cruise in October. Rosemary Shrager (chef, This Morning, The Real Marigold Hotel, Ladette to Lady, Soapstar Superchef) on a 14-night Mediterranean Interlude cruise. Halfdan Tangen (Norwegian explorer) on selected cruises to Scandinavia, the Baltics and the Norwegian fjords throughout May to September. Gilian Walnes Perry MBE (founder of the Anne Frank trust) on a 14-night Baltic Heritage cruise in July. Jevan Morris (former naval commander, meteorologist and oceanographer) on a 12-night Canary Islands cruise in October. Mike Curtis (former royal navy submariner) on a 14-night Mediterranean cruise in July. Sapphire Princess is already renowned for her on-board facilities and attractive interiors, having been built in Japan, at Mitsubishi’s shipyard, before setting sail on her maiden voyage in 2004. She underwent a refurbishment in 2012 to upgrade public areas and performance spaces and is now a dazzling cruise ship which intends to relax and excite guests on-board. She is the fifth of nine ships in Princess Cruises’ wide-ranging Grand class, featuring the glitzy Piazza with a wine and tapas bar, a bakery and a pizzeria. After her refurbishment, Sapphire Princess gained signature features such as Movies Under the Stars – an exclusive, open-air poolside amphitheatre – and the adult-only deck spaces at the Sanctuary. 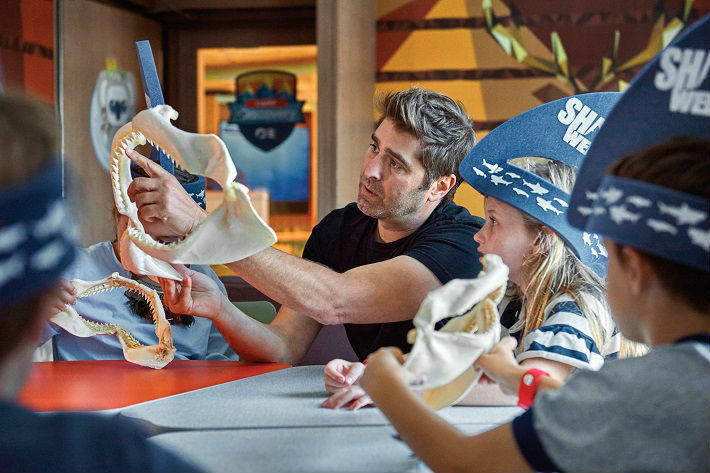 Princess Cruises is also the host of an exclusive partnership with Discovery Communications™, which hosts the Encounters with Discovery at SEA™ speaker series and activities featuring Discovery™ hit shows such as Shark Week and Finding Bigfoot. Enjoy shore excursions paired with Discovery and Animal Planet, where you can experience enriching and immersive once-in-a-lifetime trips with some of the world’s greatest members of the animal kingdom. 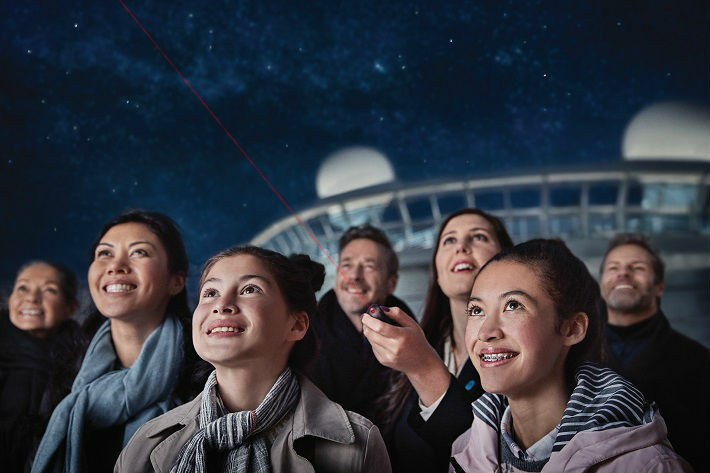 The Science Channel™ is also involved, promoting an interactive guided tour of the night sky with a Princess Stargazing Specialist who will help you identify the constellations. See if your idol is stepping on-board Sapphire Princess this year and find your perfect cruising holiday with Princess Cruises. Enjoy a mix of culture and star-quality on your next Princess cruise holiday! Next StoryCruising with Jane McDonald is back on our screens!